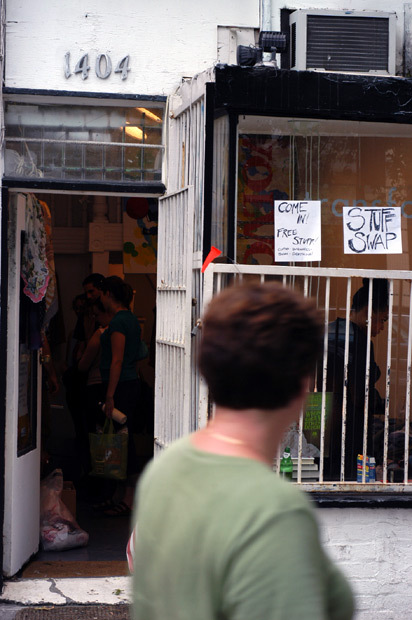 Transformer Gallery had a swap meet to raise money. It was organized by Rose and Dave (WtNR). I went to drink a beer and talk to Dave and Rose but they say I ended up helping out. Huh?